The Gym Suite hosts a range of specialist equipment designed to give a full body workout, specifically aimed at increasing fitness levels and toning the body. 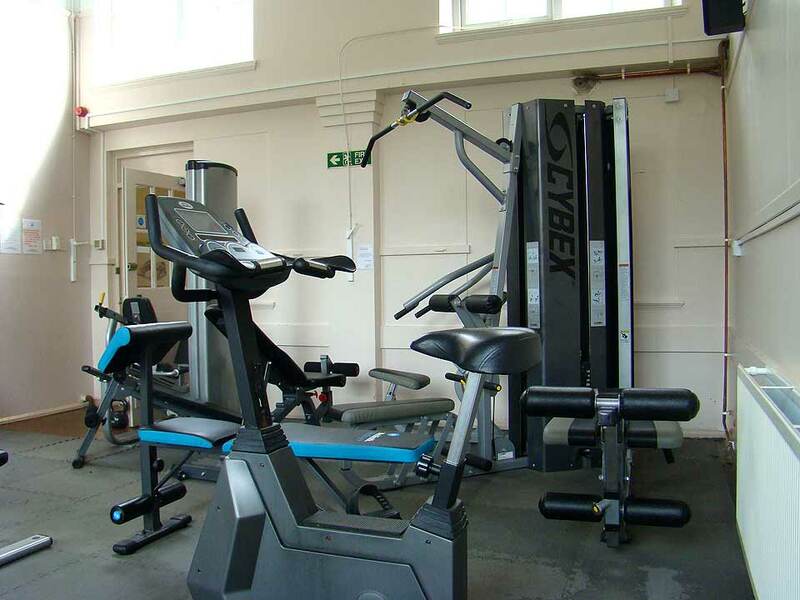 Cardio-vascular equipment includes treadmills, cross trainer, cycling and rowing machines. Resistance equipment, a selection of weight stations, free weights, gym balls, steps, boxing bags, resistance tubes, skipping ropes, trampolines, Reebok steps and an ever increasing choice of items will keep your workouts varied. Our professionally qualified experienced and friendly team are here to help you get the most from your membership. Enjoy a personal one to one induction – the session lasts about an hour, depending on experience, and guides you through the safe use of equipment and gives you a personal fitness plan for your individual fitness needs. There are also plenty of opportunities to chat and discuss any queries to help ensure you always get the most from your fitness programme.